Travel to South America and do community volunteer work in Peru for teenagers. You’ll support disadvantaged children at a daycare centre or kindergarten, and encourage them to learn through play. You’ll also use your own two hands to do light renovation work. This is a great way to get practical childcare experience, and give back at the same time. A lot of your time will be spent with children. You’ll plan and run fun games and educational activities, and give local teachers and caregivers a helping hand. You’ll also do renovation work at the centre, like painting a classroom or building basic furniture. 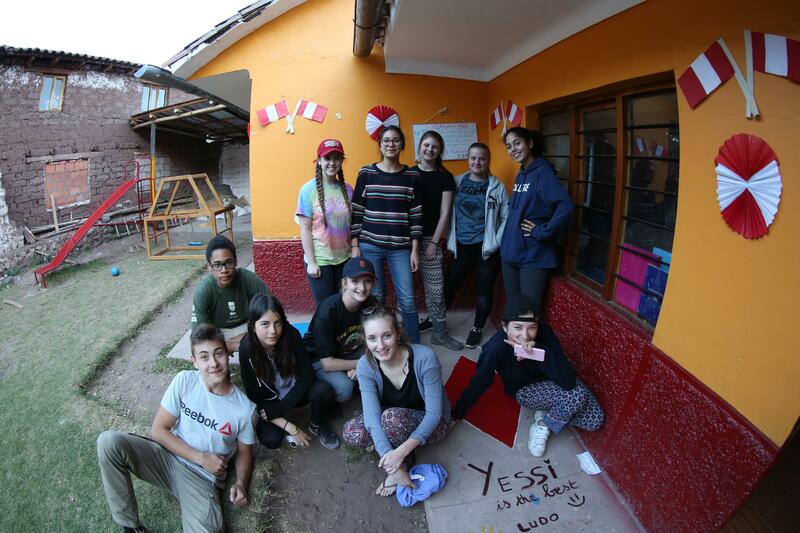 You’ll live and work with a group of volunteers your age in Cusco, and stay with a local host family. When you’re not working, our staff have exciting activities planned for you, like salsa dance classes and a trip to Machu Picchu. 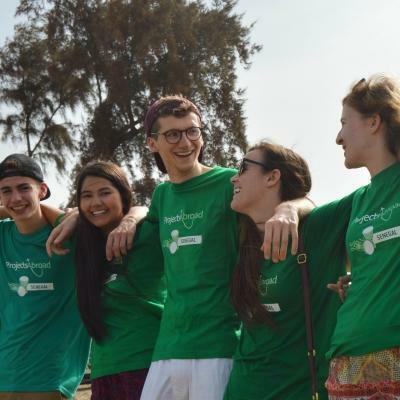 Is volunteer work with children in Peru for teenagers right for me? Do you enjoy working with kids? Are you interested in supporting children in need? Or, perhaps you want to give back to a community in need through practical work. If so, this project is for you. You’ll get plenty of experience working with children, and doing renovation work to benefit the community. This kind of work will help your CV stand out, and give you great points to talk about in applications and interviews. This is also the ideal opportunity to start learning Spanish, or practice what you know with locals! You don’t need previous experience to join. We’ll teach you everything you need to know. 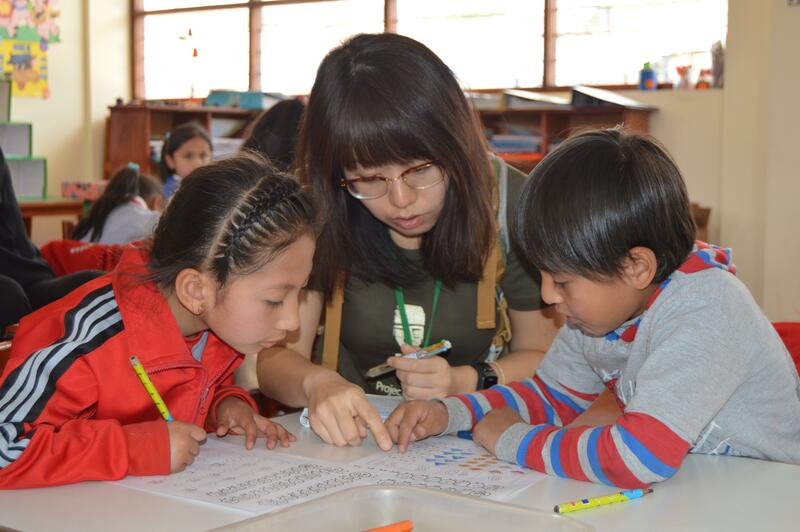 You’ll work alongside local teachers and caregivers, and Projects Abroad staff are there to provide constant guidance. We’ll also give you ideas for activities you can do with the kids. This High School Special is designed specifically for teenagers, and runs over fixed dates during the summer. After the work is done, we’ll have cultural and social events for you to participate in, along with a weekend trip. Throughout it all, Projects Abroad staff will be by your side. You’ll work with children at a daycare centre or kindergarten, and support the work of local teachers and caregivers. You may also work at a centre for children with disabilities. You’ll help run fun educational activities to encourage children to learn important skills through play. You can use sports, arts and crafts, educational games, and other activities. You’ll also focus on literacy and numeracy, and teach the ABCs and 123s. You can also promote hygiene among the children, and encourage them to wash their hands before and after meals. 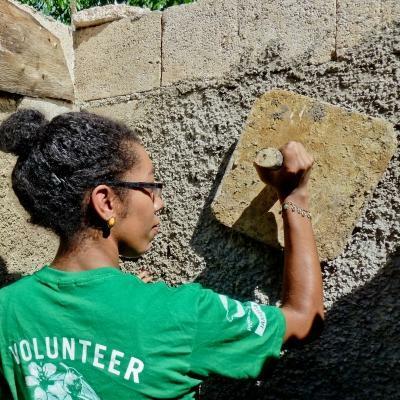 We have organised days where you will improve facilities or give back to a community through a specific activity. For example, you can spend a day painting walls or educational murals at a local school. You can also work at a centre for the elderly for a day. You’ll offer company and conversation to the elderly, and help prepare meals. Peru is a fascinating country, rich in culture and heritage. You’ll get to take part in some interesting cultural practices during fun workshops. You can learn to cook local dishes during a Peruvian cooking class, or attend a ceramics workshop. If you’re up for it, you can even take part in salsa dance classes. 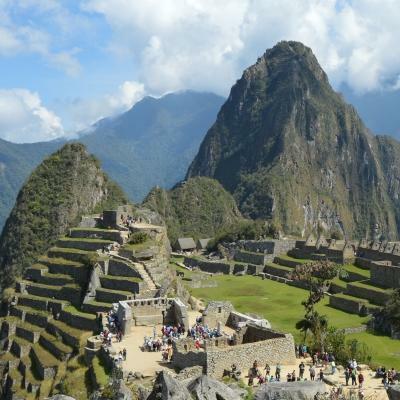 Over a weekend, you’ll visit the breath-taking site of Machu Picchu. You can also shop til you drop at colourful markets. 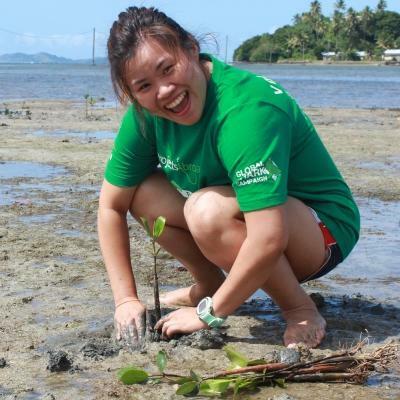 Throughout it all, you’ll be with a group of teenagers your age and Projects Abroad staff. 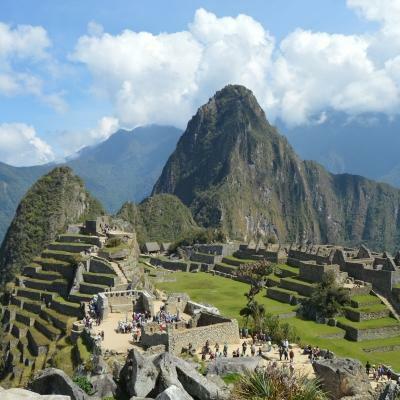 You’ll be based in Cusco, a fascinating city that that is now a UNESCO World Heritage Site. Cusco is the second largest city in Peru, and is located near the Urubamba Valley in the lush green landscapes of the Andes mountain range. The city is filled with beautiful architecture from many centuries of civilisation. Your work will take place at a day care centre, kindergarten, a centre for children with disabilities, and various other facilities. 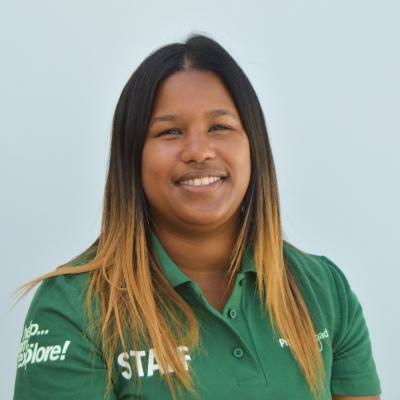 The staff here are dedicated, but they need extra support to give large numbers of children the attention they need in the classroom. The main aim of this project is to support local teachers and caregivers and help children learn through play. In Peru, the care centres we work with have dedicated, hard-working staff. However, there are large numbers of children in each class, and staff struggle to give each child the attention they need. With your help, we can make sure that kids learn all the skills they need to thrive when they start school. You’ll do this by becoming part of our ongoing efforts to help children learn through play. You’ll also help with improving the children’s learning environments, like painting a colourful mural teaching the ABCs, or building desks for classrooms. In addition, we get you involved in other community activities, like preparing meals for the elderly and spending time with them. Outside of work, this project will give you plenty of practical experience for your CV, and give you a different perspective of the world. 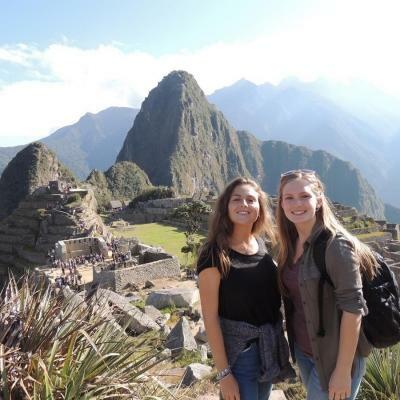 You’ll make friends with people your age from around the world, and see amazing sights, like Machu Picchu. Join us on this High School Special to help us reach these goals, and become a global citizen in the process.